Comment: The fence on the corner of my house was hit by a car and needs to be fixed. Comment: Older house, older fence, two gates for sure, few different sections. Comment: black vinyl chain link fence around back yard. Taylors Fence Contractors are rated 4.84 out of 5 based on 431 reviews of 14 pros. 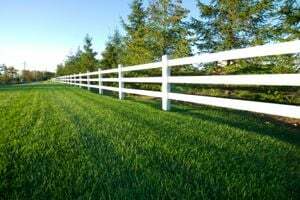 Not Looking for Fences Contractors in Taylors, SC?